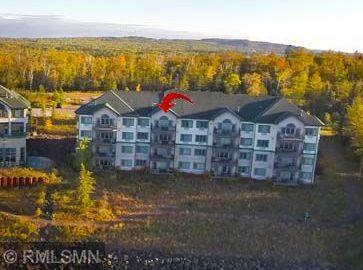 Take in magnificent sunset views of Lake Superior from this 2 bedroom 2 bath penthouse condo which sleeps six. Condo boasts a vaulted ceiling, living room with queen sleeper, full kitchen, 3 gas fireplaces, king size beds and a whirlpool in each bedroom. 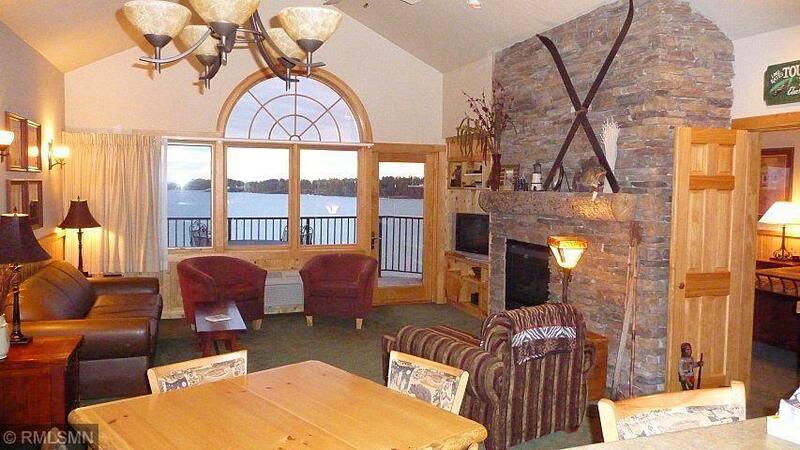 Lakeside deck has an electric grill and is the perfect place to relax. 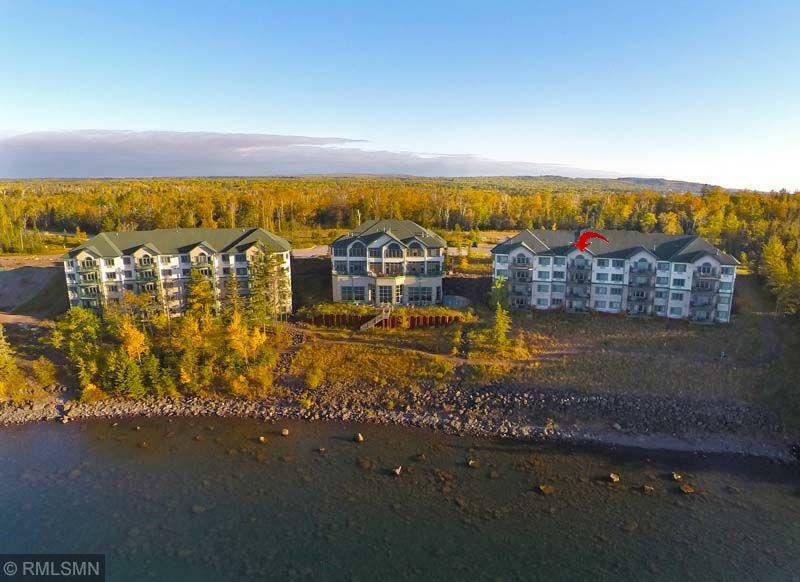 Ownership of this condo comes with a full amenity package including excellent rental management from Superior Shores Resort. 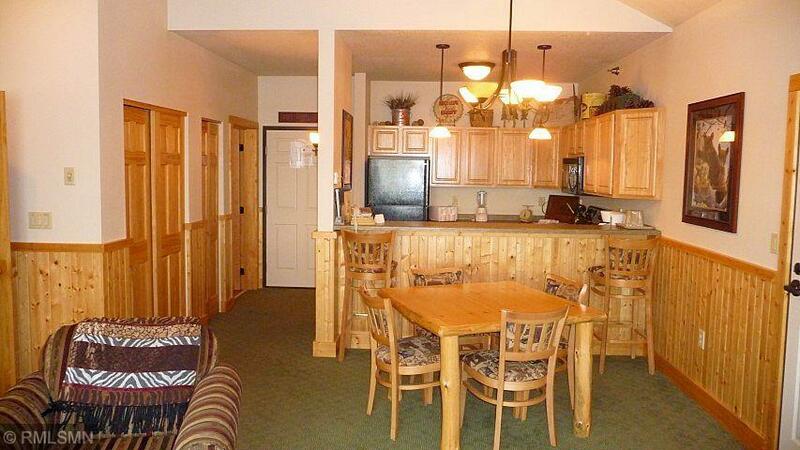 You will love being close to many area amenities. Listing courtesy of Larson Group Real Estate/Keller Williams Realty Pr. Listing courtesy of Larson Group Real Estate/Keller Williams Realty Pr. This home sale information is not an appraisal, competitive or comparative market analysis, CMA or home valuation. Listing broker has attempted to offer accurate data, but buyers are advised to confirm all items. IDX data © 2019 Regional Multiple Listing Service of Minnesota, Inc. All rights reserved. The data relating to real estate for sale on this web site comes in part from the Broker Reciprocity℠ Program of the Regional Multiple Listing Service of Minnesota, Inc. Real estate listings held by brokerage firms other than FindLKMTKAHomes.com Team are marked with the Broker Reciprocity℠ logo or the Broker Reciprocity℠ thumbnail logo (a little black house) and detailed information about them includes the name of the listing brokers. FindLKMTKAHomes.com Team is not a Multiple Listing Service, nor does it offer MLS access. This website is a service of FindLKMTKAHomes.com Team, a broker Participant of the Regional Multiple Listing Service of Minnesota, Inc. Information deemed reliable but not guaranteed. By viewing the listings on this site, you are agreeing to abide by the RMLS End-User License Agreement. Data last updated 2019-04-23T07:07:40.267.